Jurors Wednesday handed down a $24.5 million award against a team of doctors for the death of a Florida woman hours after childbirth. CVN is proud to introduce an exciting new feature: on-demand access to an editor-selected trial from our unrivaled video archive is now included with all of our FREE CVN accounts. Scholz v. Ride The Ducks International, et al. This will be the second trial over injuries stemming from the Seattle Ride The Ducks crash that occurred in 2015. Jury trial in cosmetic talc/mesothelioma lawsuit. Trial is scheduled to begin next week against a Georgia doctor accused of delivering an epidural injection a patient claims has left her with lifelong nerve damage. In this medical malpractice case, plaintiffs claim defendant healthcare providers are responsible for the death of a mother following childbirth. 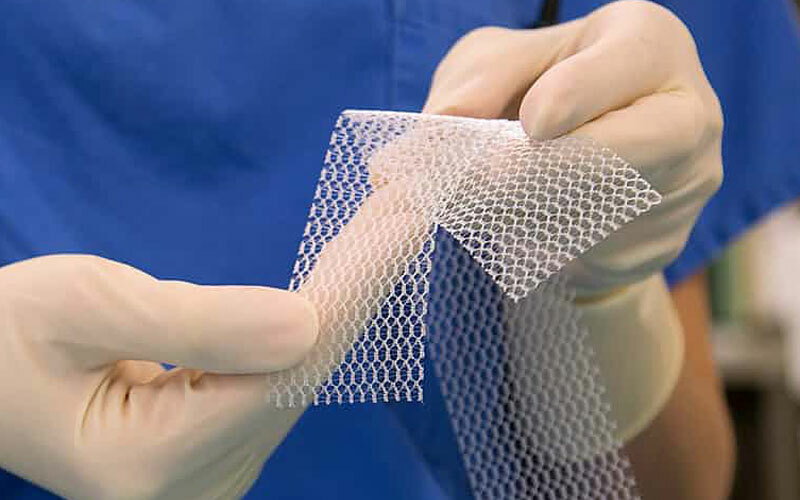 The first trial in a lawsuit brought by a state attorney general against Johnson & Johnson’s Ethicon unit over their allegedly defective pelvic mesh implants begins April 22 in Washington State court. Opening statements in the first cosmetic talc trial to include both Johnson & Johnson and Colgate-Palmolive as defendants are set for early next week in California state court. Jurors Monday cleared a South Florida-based online nutrition company of responsibility for the catastrophic liver damage a Texas man suffered after taking the company’s green tea extract.